We are the leading manufacturer and a wide gamut of Basmati Rice Display Racks. These products are manufactured from high quality raw material which ensures hassle free work performance at its user end. 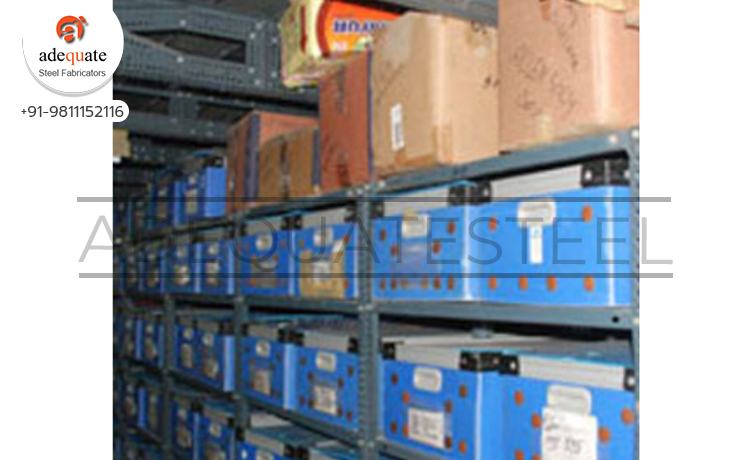 Offered product assortment is tested on various parameters to ensure defect free assortment. Clients can avail the offered products from us at market leading price range. Our quality range of Rice Display Shelves are offered at economical prices to the clients. These are in line with the industry standards and available in various sizes & dimensions.